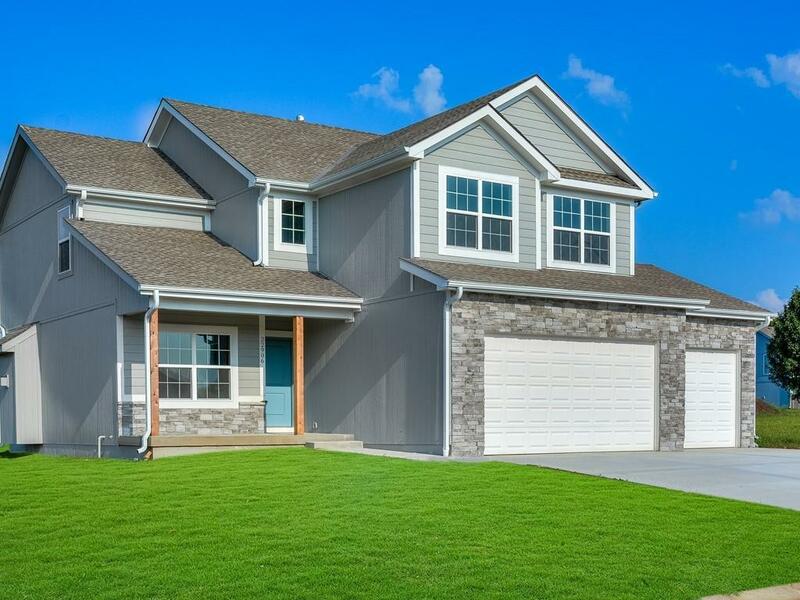 Brand new 2 story home with 4 bed & 3.5 bath. This floor plan offers several features that won't disappoint including high ceilings, custom cabinets, hdwd floors on main level, over-sized kitchen island, granite counter tops thru-out the house, walk-in pantry, HUGE Master w/walk-in tile shower. One of the bedrooms upstairs has it's own bathroom. 1 yr builder warranty. Available lots in subdivision - can build to suit! Pictures are of former model.